These 15 rescue cats in Leeds are in desperate need of a permanent, loving home. 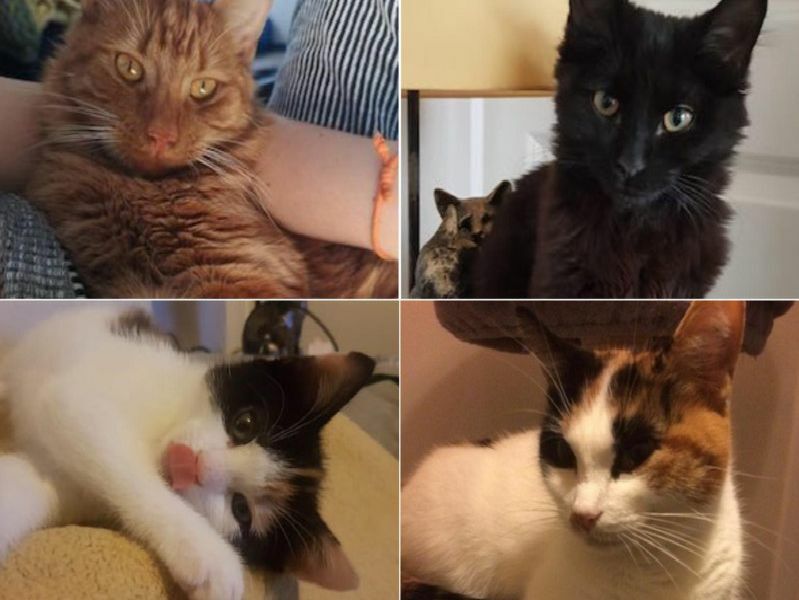 Leeds Cat Rescue currently has several cats and kittens, some of which have had tragic backgrounds, ranging from under six months to over one year old. These are all the kittens and cats currently up for adoption. Marcus and Ellis are two kittens that are still nervy and shy with strangers, but are proving to be affectionate little cats. They are suited to a child-free, experienced, calm and relaxed home. This little kitten is a bit of a character - as her name suggests. Shes sweet and affectionate and will need a home with people around for a significant part of the day, as she's a sociable kitten that enjoys human company. These two sisters were found abandoned in a flat entrance and although they are understandably wary of strangers, they soon settle and bond with new people and will be a lovely addition to a secure, quiet and loving home. Nalita has a very sweet nature and will suit most homes. She will make a wonderful companion and will need a safe location away from busy roads and with lots of green spaces to explore safely.